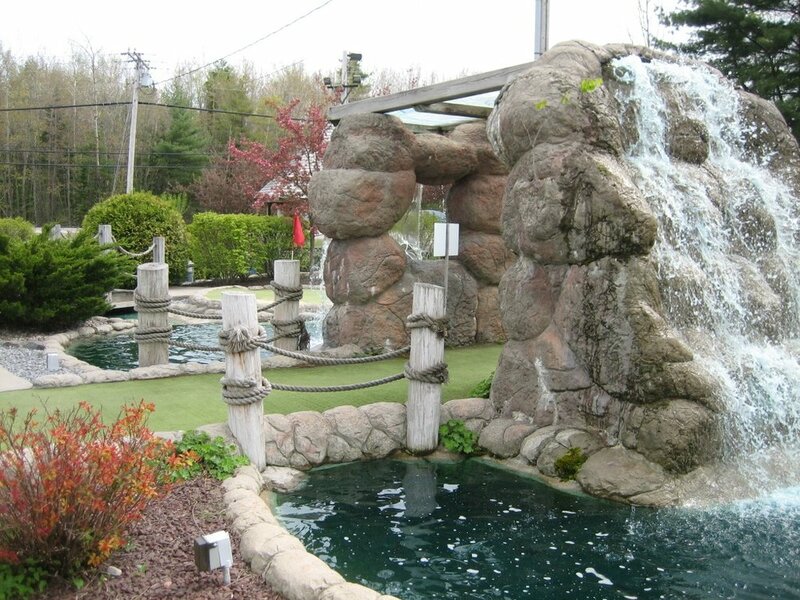 Sandbaggers Driving Range & Mini Golf, located in beautiful Brunswick, Maine, has a great balance of fun and challenging holes. The whole family will have a great time at Sandbaggers! Be sure to turn in your scorecard at the end of the round, as a HOLE IN ONE on our secret hole of the day may win you a FREE ROUND! Be sure to check out our EVENT SCHEDULE for tournaments, socials, and other GREAT EVENTS!! WE ARE CLOSED FOR THE 2018 SEASON. THANK YOU ALL FOR YOUR SUPPORT!